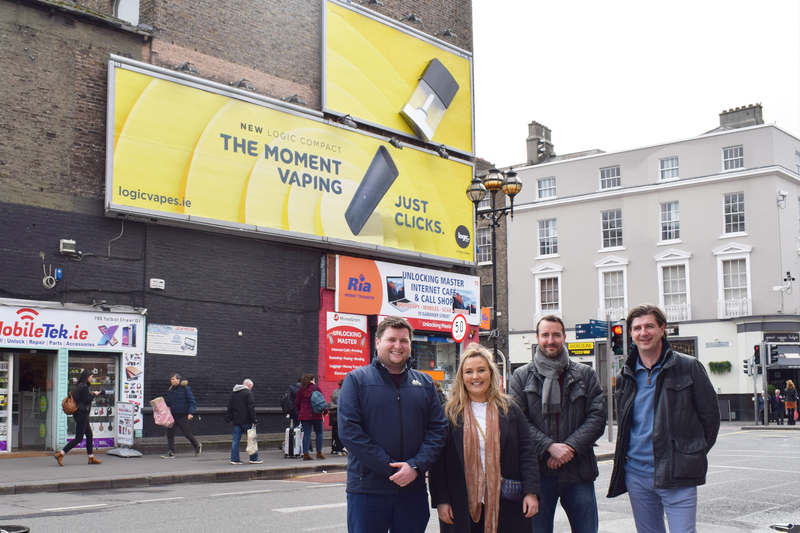 Logic launched a new vape, Logic Compact, in cycle 6 and ran an impactful OOH campaign to mark the launch and generate awareness. 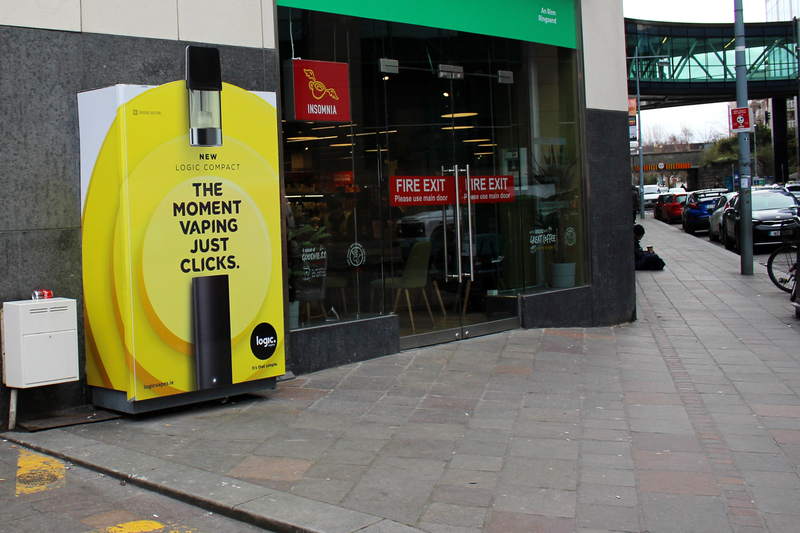 The campaign focused on the new clickable pod and was showcased prominently within a sea of yellow in the OOH creative. A special build on the Talbot Street L144 combo format featured a 3D pod which sits aflush the board. 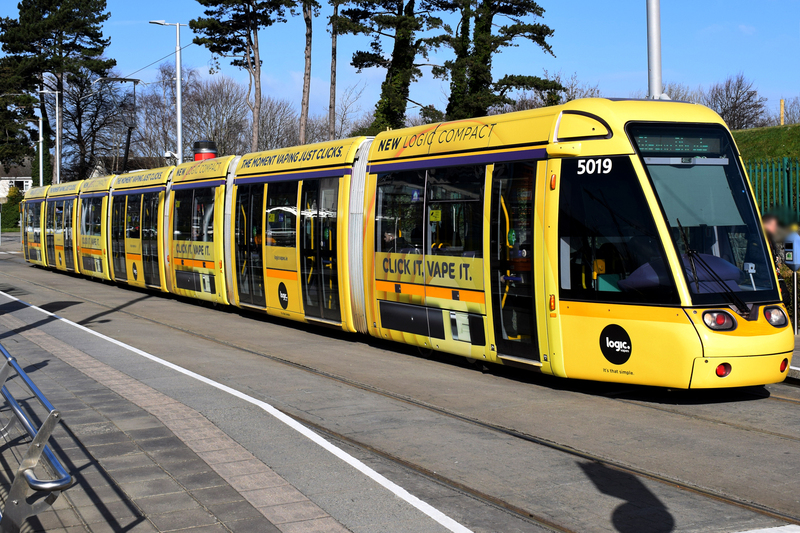 Adbox Extra brought the creative above the perimeter with the pod rising above the frame and a fully wrapped Luas tram, visible until June, and internal dominations created unavoidable impact. 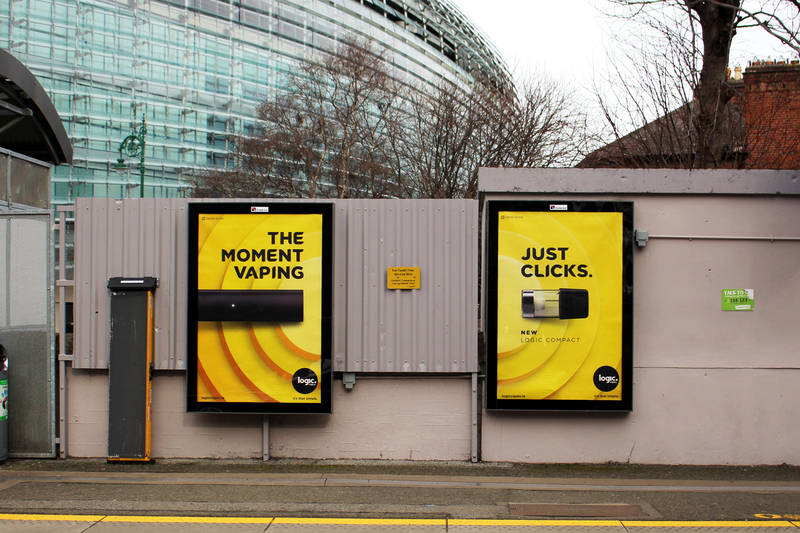 Classic formats with side by side panels also highlighted the pod with the creative spilt across the two panels.